Courtney “Court” Stevens grew up among rivers, cornfields, churches, and gossip in the small-town South. She is a former adjunct professor, youth minister, and Olympic torch bearer. 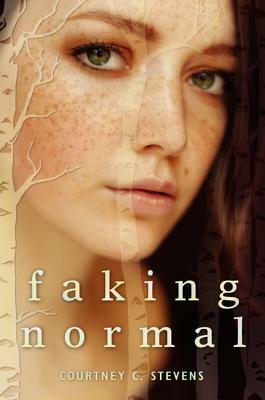 She has a pet whale named Herman, a band saw named Rex, and several books with her name on the spine: Faking Normal, The Lies About Truth, and the e-novella The Blue-Haired Boy. She lives in Nashville, Tennessee. You can visit her online at www.courtneycstevens.com.